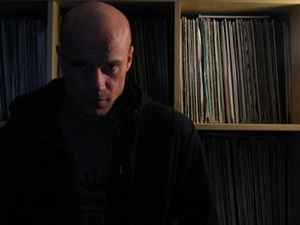 Co-owner of Warped Science, Cloned Records, Draft & Method, Destructive Force, Underground Recordings,Raindance Records & Moondance. Recently legally changed his real name from Alistair Taylor to Alex Taylor. Through The Night / Boom!